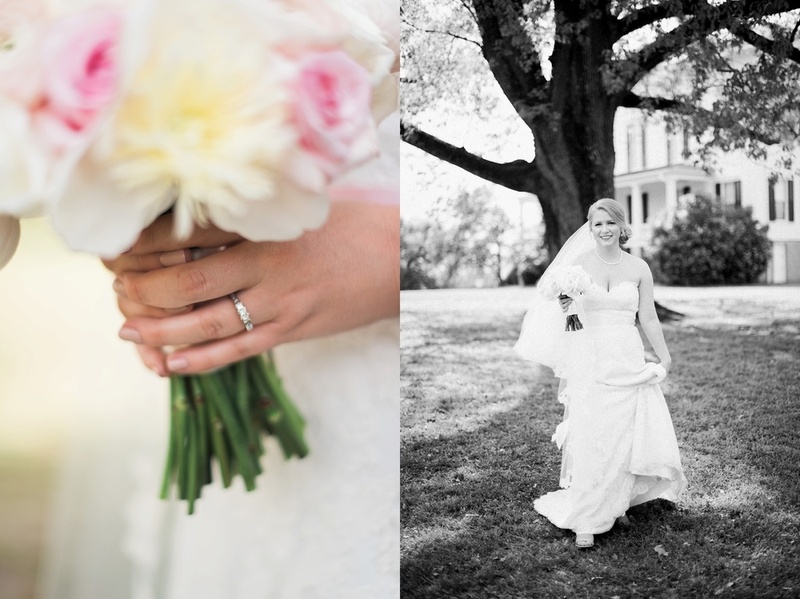 Redcliffe Plantation Photographer | Amy's Bridal Portraits — Still Co.
Amy is such a stunning bride! I loved being able to meet up with her at Redcliffe Plantation for her bridal portraits back during the peak season of spring. All of the gorgeous pink flowers were blooming and coordinated perfectly with Amy's pink sash, shoes and bouquet. Amy's classy up-do looked so elegant with her long, whimsical veil. Long veils are my favorite! 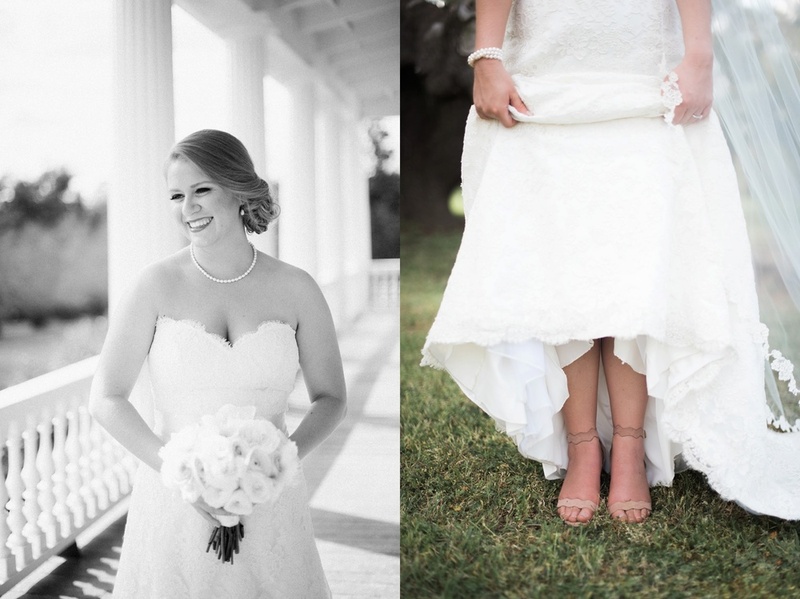 Amy's lace dress and her grandmothers pearls made for a perfect southern bridal look. If you haven't seen Amy and Mason's wedding photos, click here. They are adorable!